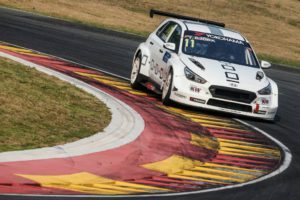 Thed Björk is the recipient of the WTCR’s DHL Pole Position Award for 2018. 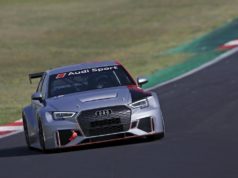 He captured six top starts in the WTCR – FIA World Touring Car Cup presented by OSCARO. Driving for the Hyundai-powered YMR team from France, Björk’s qualifying pace put him two ahead of Rob Huff in terms of pole positions won, while provisional title winner Gabriele Tarquini took just two poles during 2018 in comparison. Mr Bem Ho, from Hong Kong, was chosen as the winner of DHL’s WTCR #PolePosition competition. 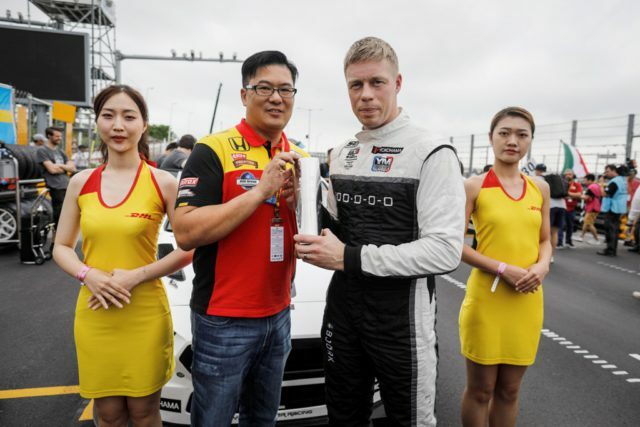 This way he earned the right to present Björk with the trophy on the starting grid prior to Race 3 in Macau. 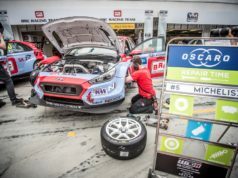 Qualifying is a crucial moment during every WTCR weekend. In the battle against the clock, drivers require nerves of steel, precision and courage to secure a starting position at the front of the grid. DHL is a valued partner of the automotive industry and the Official Logistics Partner of the WTCR. The DHL Pole Position Award goes to the driver with the most pole positions during the season. The chance to present the trophy comes after an online competition open to members of the public. They had to share a photograph of the car they considered worthy of the DHL pole. Björk’s YMR team was one of 12 full-season entrants in the WTCR. All of them relied on DHL to transport cars and equipment to the end-of-season races in Asia. Next articleKristoffersson: That 100 per cent record gives us something to work towards next year! On the website you can find the most important news from the world of Formula 1, WRC, MotoGP, Formula E.